As the first phones to be made by Google, the new Pixel and Pixel XL have several slick customizations that you won't find on any other Android device. There's tons of functional stuff like the new Google Assistant and a much-improved camera app, but also a few aesthetic tweaks to help class up the joint. If you manage to get your hands on a Pixel, the first visual improvement you'll notice is an all-new boot animation. Four colored dots whimsically bounce against a solid white background, then swirl around and morph into the new Google "G" logo, making it obvious that Google put some serious effort into this new animation. But if you balked at the Pixel's $649 starting price, you don't have to miss out on this polished new animation. 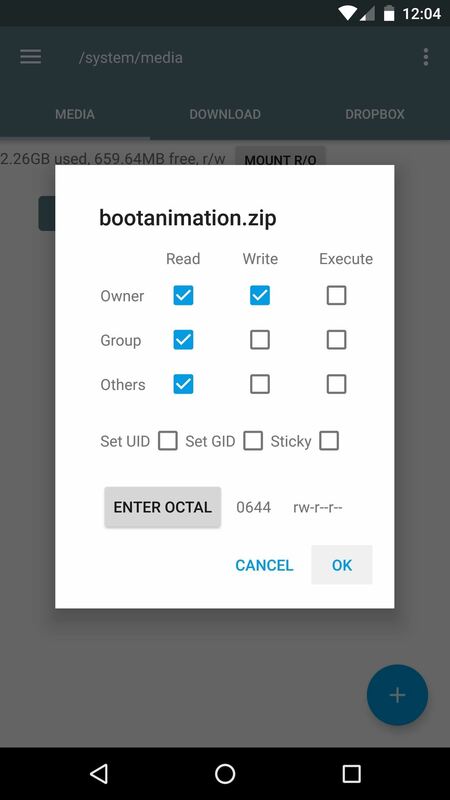 The folks at Verdictforu pulled the Pixel's bootanimation.zip file out of a leaked system dump, so now, you can get a taste of the Pixel experience on any rooted Android device. 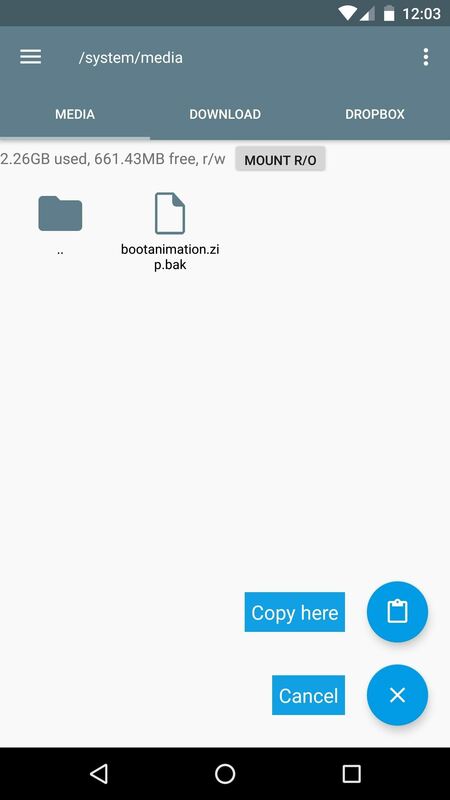 First things first, you'll need to download the Pixel's new boot animation file. It's a ZIP, but it's not flashable, so simply download the file to your phone's SD card or internal storage. 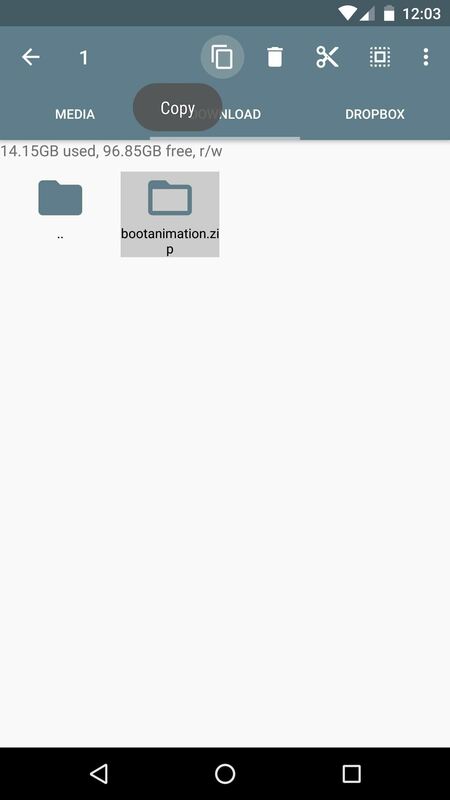 Next up, open your favorite root file browser and head to the /system/media folder on your root partition, then make sure it's mounted as read/write. 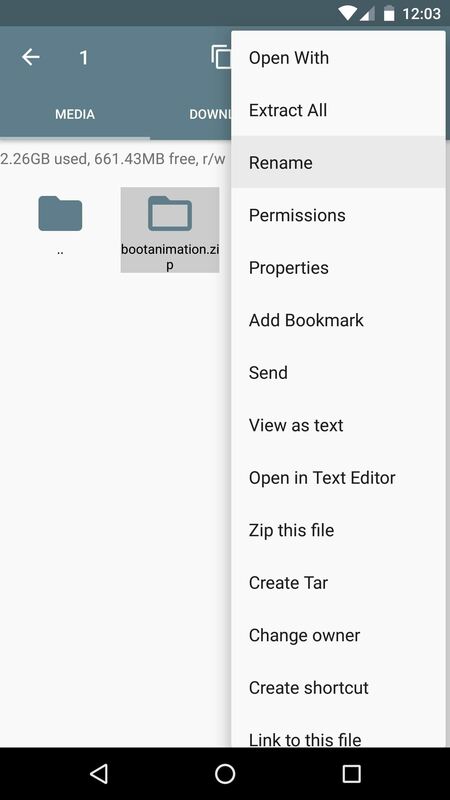 From here, long-press the existing bootanimation.zip file, then select "Rename" from the context menu. 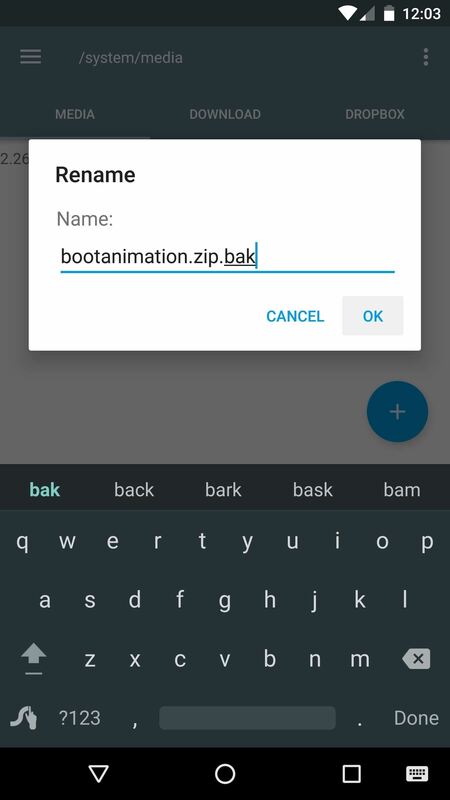 Next, simply add a ".bak" to the end of the file name, meaning the file should now be called bootanimation.zip.bak. Next up, head to the Download folder on your SD card or internal storage partition. From here, long-press the bootanimation.zip file that you downloaded in Step 1, then press "Copy." After that, head back to the /system/media folder, then paste the new file in this location. Next, long-press the newly-copied bootanimation.zip file, then choose "Permissions" from the context menu. From here, make sure that the Owner category is set to "Read/Write/Execute," while all other categories are set to just "Read." When you're done there, simply reboot your phone, and you'll be greeted by the new boot animation. As you can see in the GIF below, it's a playful, yet sophisticated look—but you didn't have to pay $649 to get it. Could you please put the download version for the 1080x1920 version? Sorry, that was an error from editing the article. The file in Step 1 works very well on 1080x1920 devices, I'm using it on my Nexus 5. I'll update the link to make it clear that the ZIP works on all resolutions. My One M9 immediately reboots after pasting the .zip file in in system/media, and after reboot it erase it . How can I fix this? Can you just flash it with TWRP? Have you set the permissions to Read/Write in the Owner category, then Read everywhere else? 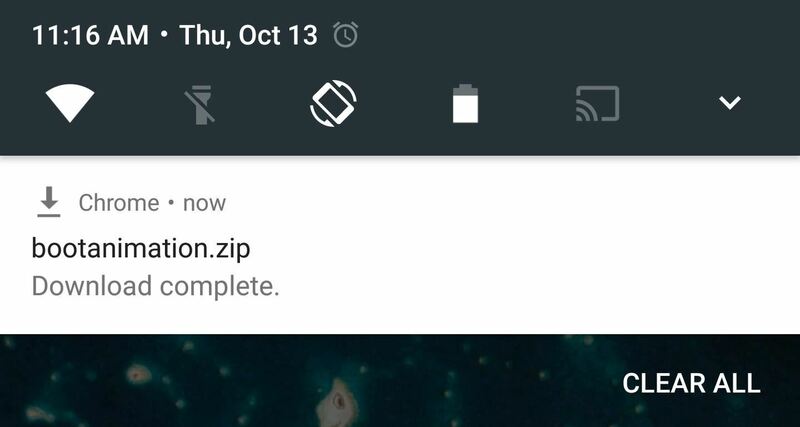 Do you have the file from the Pixel? Because the images have a resolution of 1440x2560, an my m9 has a 1080x1920 screen. thanks for the boot animation and for the article. "From here, make sure that the Owner category is set to "Read/Write/Execute," while all other categories are set to just "Read." Owner must have Read and write permissions only. Hi, thank you for this. I am however having an issue with this and the LG V20. It only plays at the bottom of the screen and I think it has to do with the resolution being 1440x2560. Can you help with that?